Founder, Head & Coordinator of spiral school of music, Berlin. 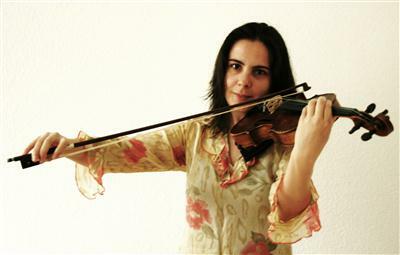 Violin, Piano, Recorder & Theory teacher. All ages and levels students welcome.